As some of you may know, I’m currently taking a career break and am in South America to travel, improve my Spanish and do a little volunteering. The plan is to spend the bulk of my time in Ecuador but explore a little of Peru and Colombia as well. Why South America? Why now? I’ve wanted to visit South America for a long time now. I remember doing a research project for school about the Incan civilisation at the age of 10 or 11, and since then it’s been a goal of mine to visit one day. For this reason, I took up Spanish a few years ago and discovered that I really enjoy learning this language! After a while, however, I realised I wasn’t improving as fast as I wanted and that the quickest way to improve would be to spend some time in a Spanish-speaking country and immerse myself in the language. Everyone has pipe dreams, but I became determined to make mine a reality after realising that if I don’t do it now (while I’m still young and can afford it), I’ll never do it. I’ve only travelled solo for a few days before this, and am both excited and scared. I’ve never been to Latin America before and have no idea what to expect. That may be brave to some, and foolish to others. I only know that if I don’t do this while I have the chance, I’ll always regret it. Anyone who has ever left home for a substantial period of time will be able to empathise, I’m sure. I’ve spent my last few weeks in Singapore catching up with people, knowing that it will be a long time before I see them again. Apart from the constant fear of something bad happening while I’m away, I know I’m going to miss home – my family, friends, and not least of all, the amazing food. 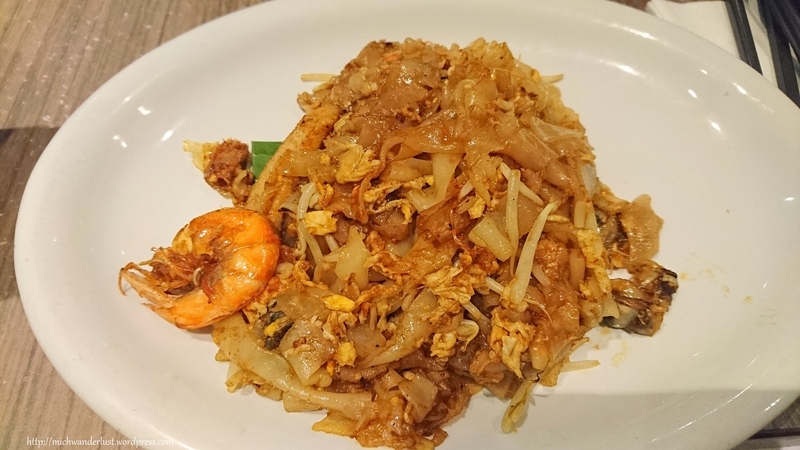 Kuay teow is a flat rice noodle that I love. Char (fried) kuay teow is one of the dishes I miss most whenever I’m away! 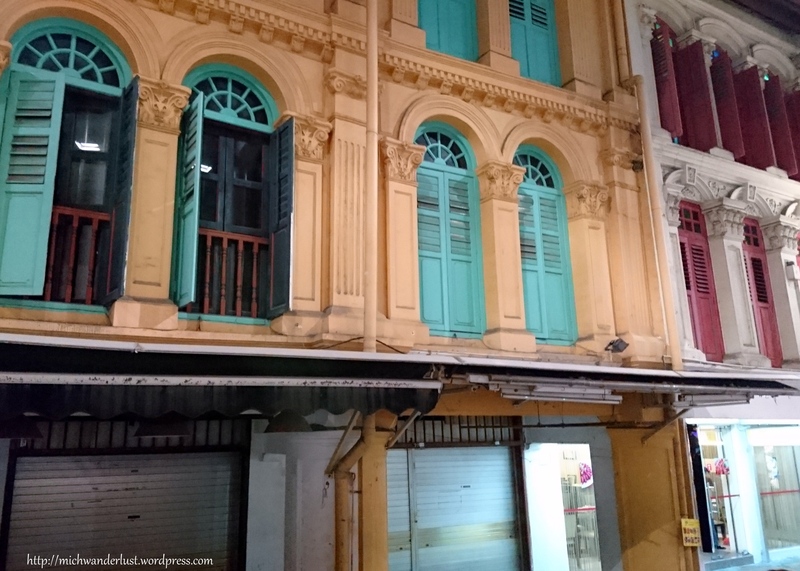 You can either have it Penang-style (as above) or the more local version, which is blacker due to the sauce used. Both are awesome. Red House Seafood is one of those places I find myself returning to over and over again. They have this very nice seafood stew that I always order, except for the most recent time, when I decided to go for chilli crab instead. 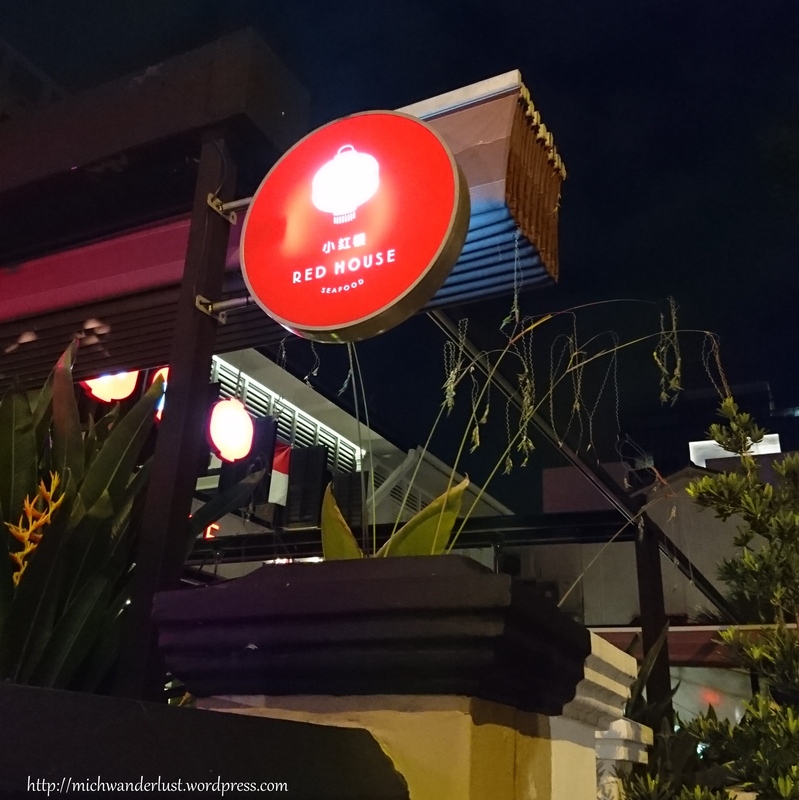 Chilli crab is one of those one of those iconic Singaporean dishes, but it’s been getting increasingly difficult to find decent chilli crab. Most places now water down the sauce so much that it’s barely got chilli in it, mostly for the tourists’ benefit, I suspect. Anyway, the chilli crab at Red House is not too bad. 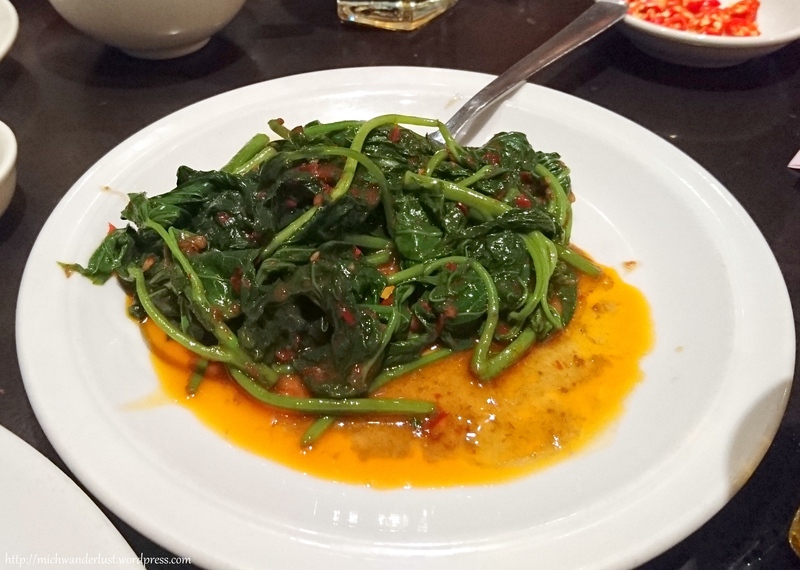 It could be spicier, but I’d definitely order it again. 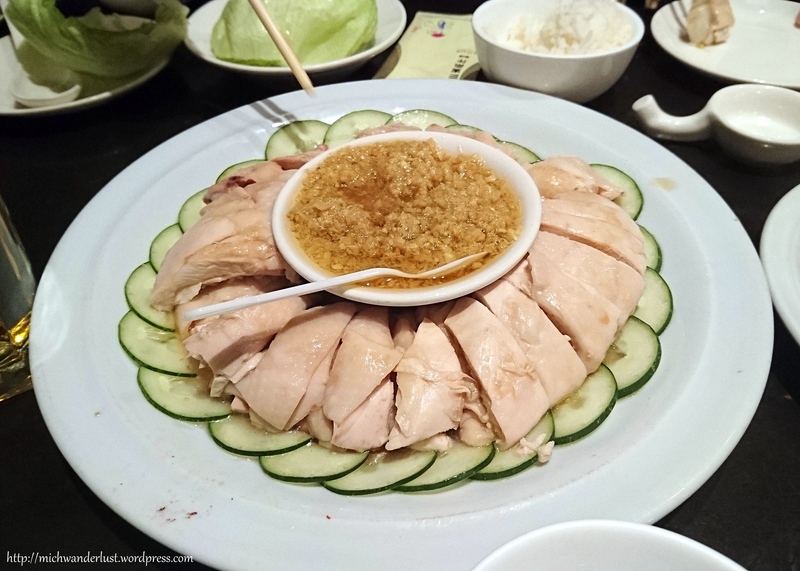 The samsui chicken rice you get at Soup Restaurant is slightly different from the chicken rice that Singapore is famous for, but equally good in its own right. The ginger sauce is way more gingery and you don’t eat it with any other sauces. You wrap each piece in a lettuce leaf. 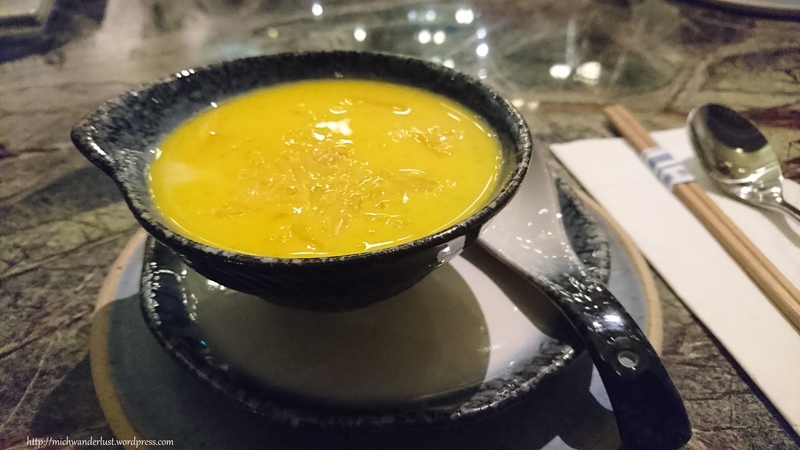 Another dish I always order whenever I go to Soup Restaurant. 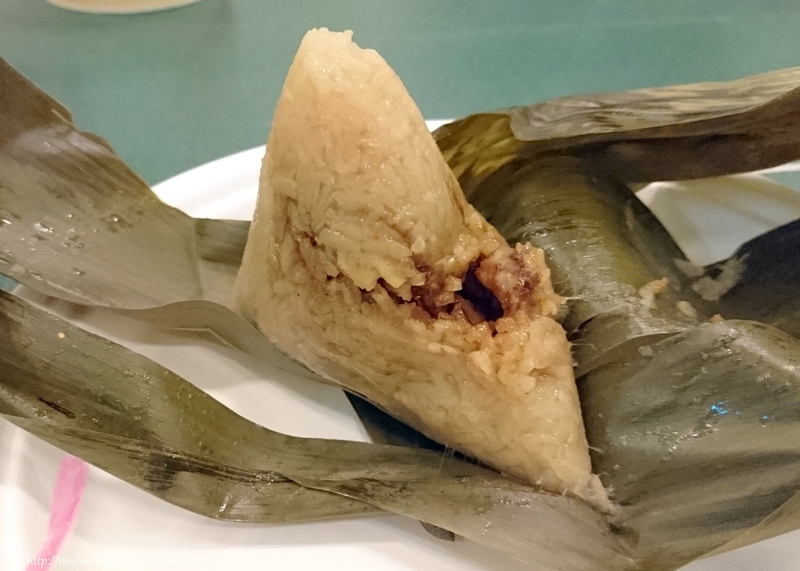 Ok, this isn’t that recent – I had this during the Dumpling Festival in May – but these glutinous rice dumplings are one of the things I’ve increasingly grown to appreciate as they get harder to find. I don’t know how to make them, but I know they take a lot of work. 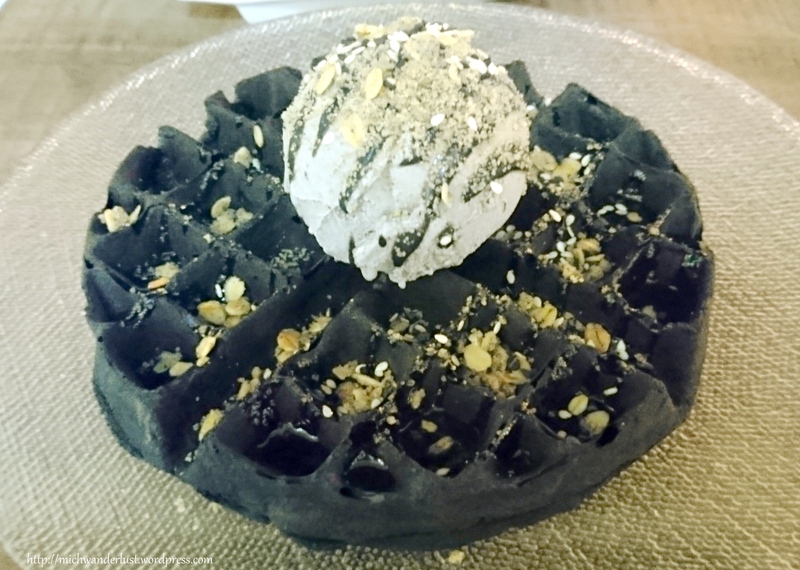 One of my favourite traditional Chinese desserts! The mango’s sweetness is complemented nicely by the tartness of the pomelo. And finally – here’s a belated birthday cake I made for my dad on the very day I left. It’s based on the funfetti layer cake from Sally’s Baking Addiction (using her chocolate fudge icing instead of the vanilla one). 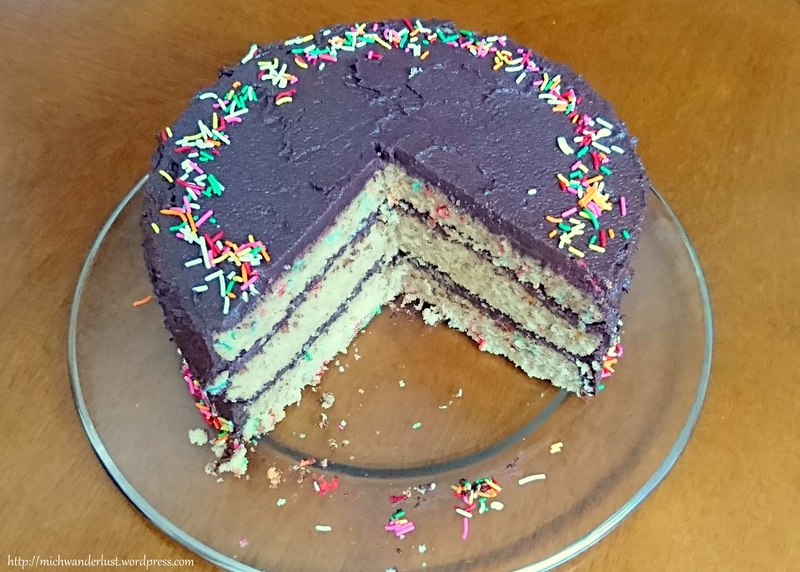 Other adjustments were unintentional – for example, I ran out of the funfetti so the cake is lot less colourful than intended, and I also ran out of icing sugar so I only put in about half of the amount in the recipe. The icing was sweet enough anyway. 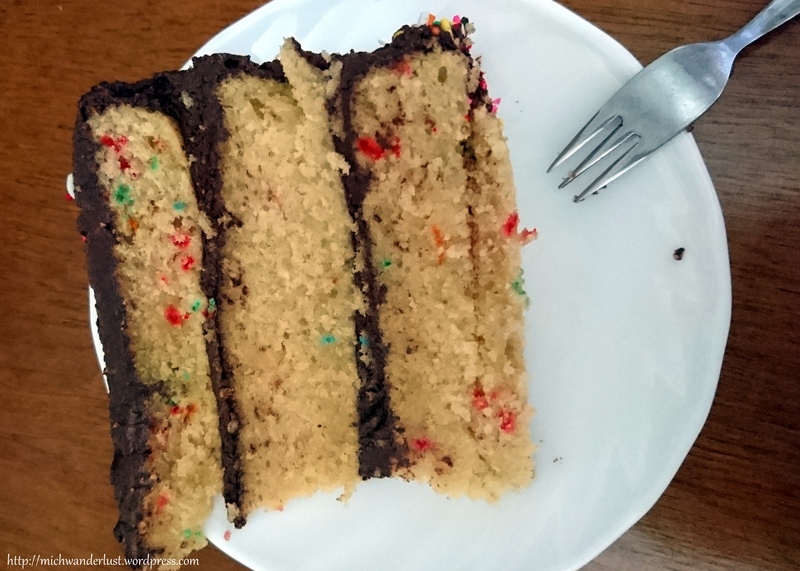 It’s far from perfect – look at that messed-up icing! – but I’m glad I got to bake one last time for leaving. I won’t be baking again anytime soon. Best wishes on your new adventure! I really enjoyed Ecuador. The people were really nice and the mountains are beautiful! Oh and I love Chili Crab too. Have not had it since I was in Singapore in 2006! Have not been able to find it anywhere else. Is it possible to make it at home? Yeah I was thinking it shouldn’t be hard but I wonder why there aren’t more places?! 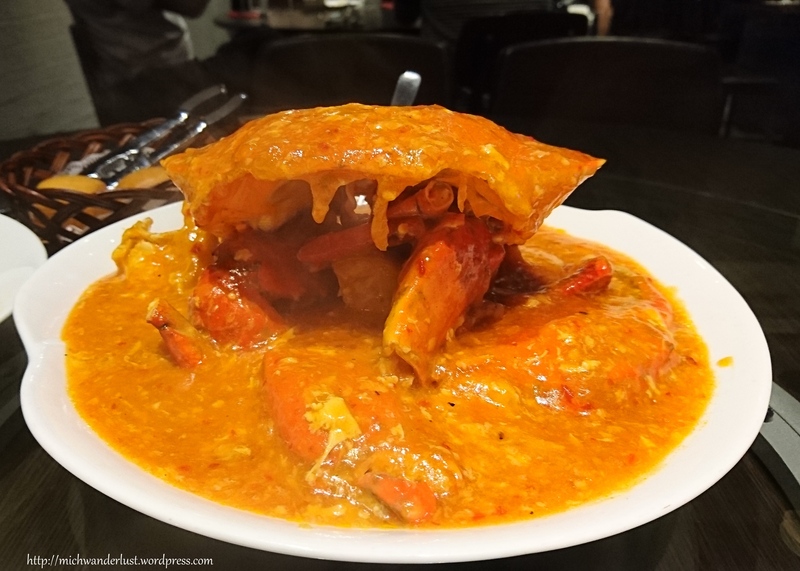 A lot of people dont like the mess and effort involved in peeling crab – maybe that’s why it’s not as popular as say chicken rice!